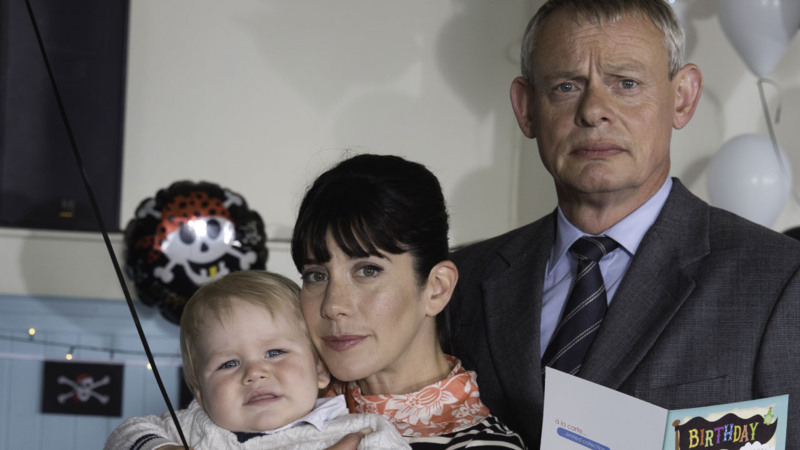 Watch on WMHT-TV | In the highly-anticipated Doc Martin 7, Martin Clunes reprises his role as Dr. Martin Ellingham, the G.P. 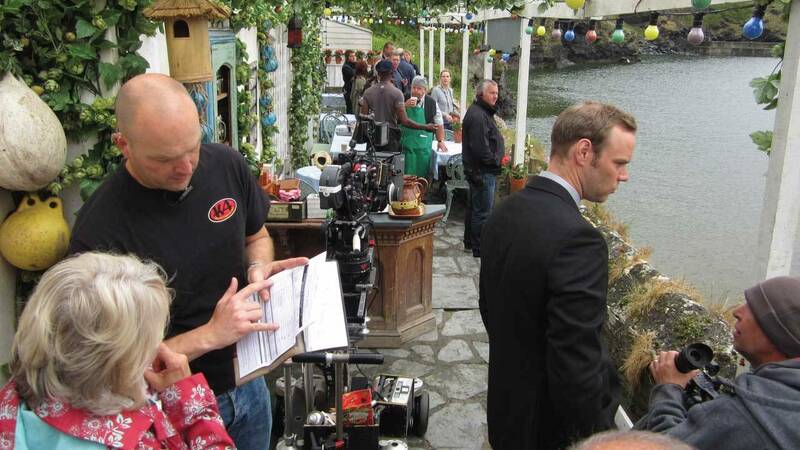 with a brusque bedside manner and a phobia of blood. 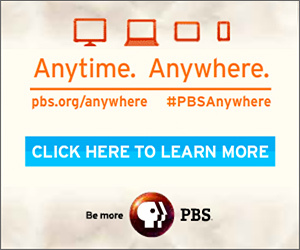 Watch on WMHT-TV | The long-running ratings hit returns. DI Humphrey Goodman is finally settled on the beautiful island of Saint Marie, but can’t help feeling that something‘s missing from his life. 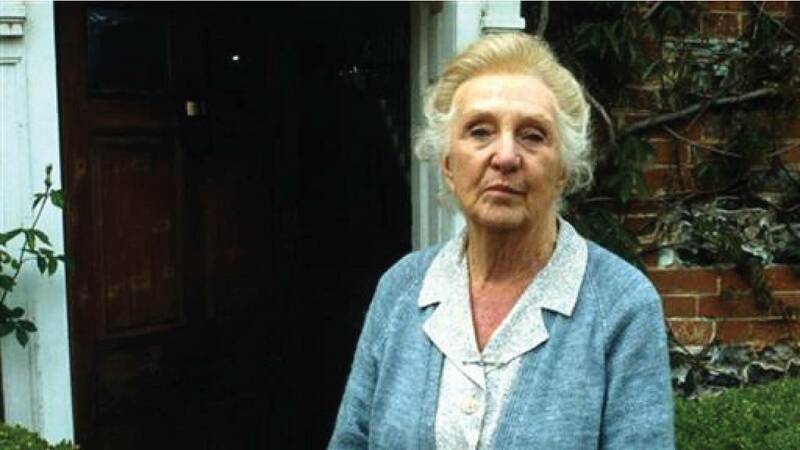 Watch on WMHT-TV | Classic murder mysteries by the Queen of Crime, Agatha Christie, filmed entirely on location, oozing period atmosphere and featuring award-winning actress Joan Hickson, the most popular Miss Marple ever. 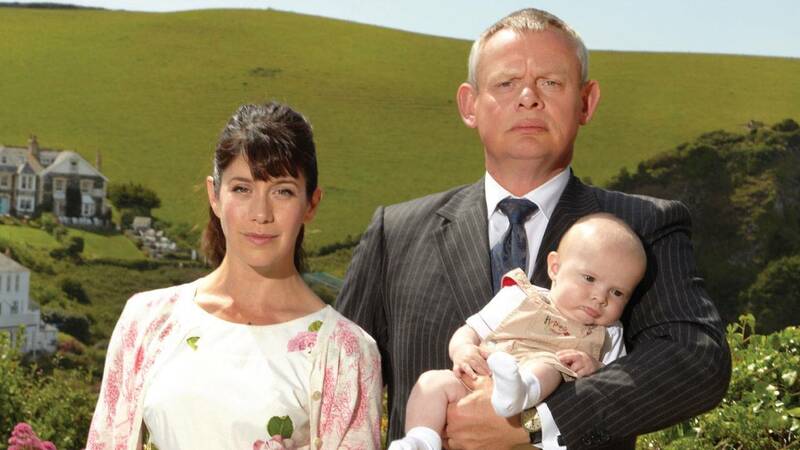 Watch on WMHT-TV | Martin Clunes returns for the fifth season of Doc Martin as the brash doctor Martin Ellingham. 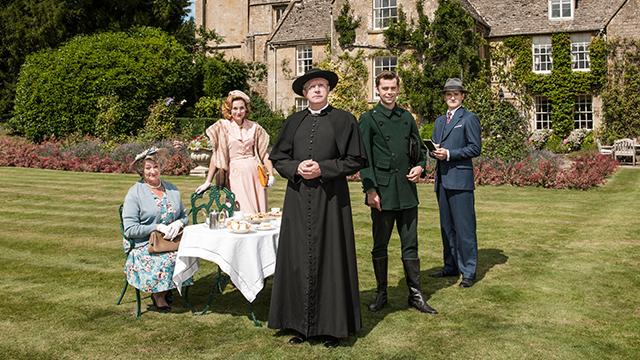 Watch Sunday, December 4, 2016 at 2:30pm on WMHT-TV | To reassure an old friend, Miss Marple agrees to go down to Stonygates, a rambling country mansion. 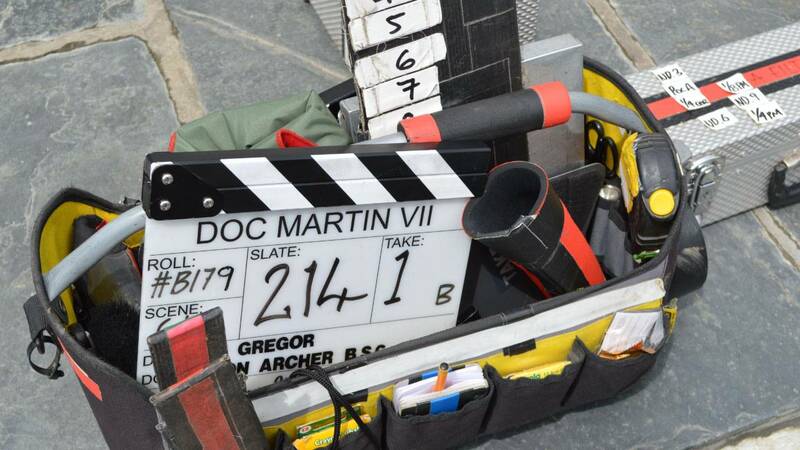 Watch Saturday, December 10, 2016 at 6pm on WMHT-TV | Behind-the-scenes footage from Doc Martin Season 6 shot on location in Port Isaac, Cornwall, England. 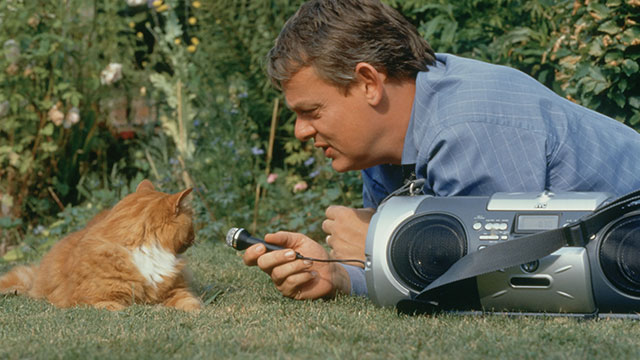 Watch Saturday, November 26, 2016 at 6pm on WMHT-TV | Featuring interviews with producers, cast members, and director Ben Gregor, enjoy this sneak peek at what Martin Clunes – the Doc himself – is calling the “best” season yet. Watch Saturday, December 3, 2016 at 6pm on WMHT-TV | What you wish for will come back at you threefold. 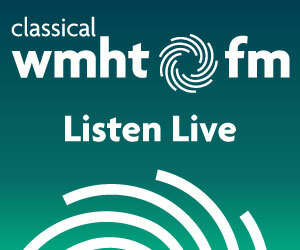 Watch on WMHT-TV | A good man. 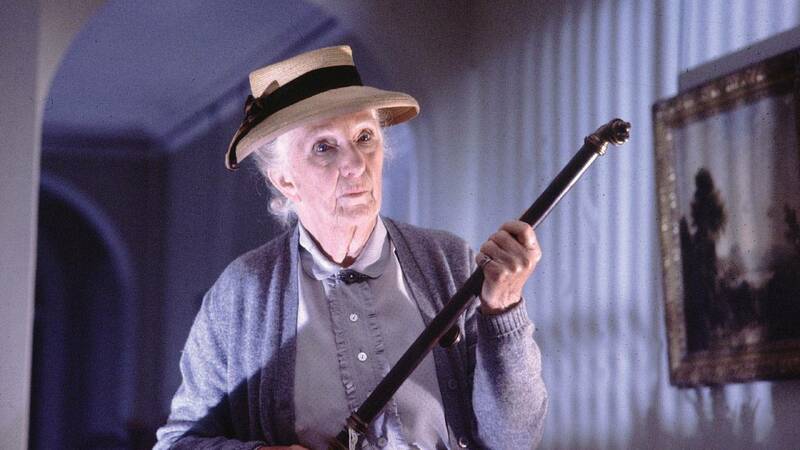 A good detective. 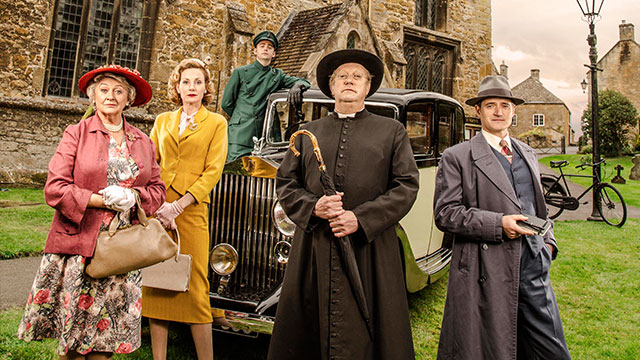 Watch on WMHT-TV | Welcome back to the world of Father Brown in the English countryside in the 1950s. 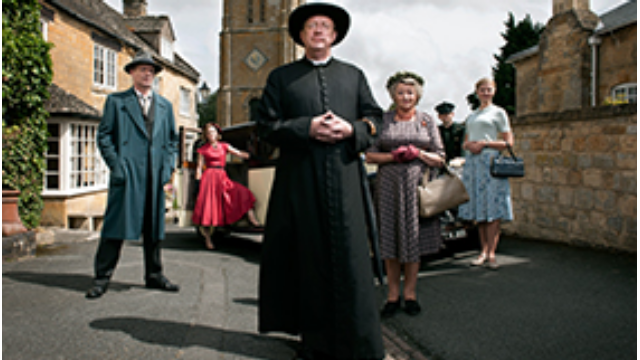 Watch on WMHT-TV | Based on the short stories by G K Chesterton, Father Brown follows the kindly cleric as he solves crimes in his community. 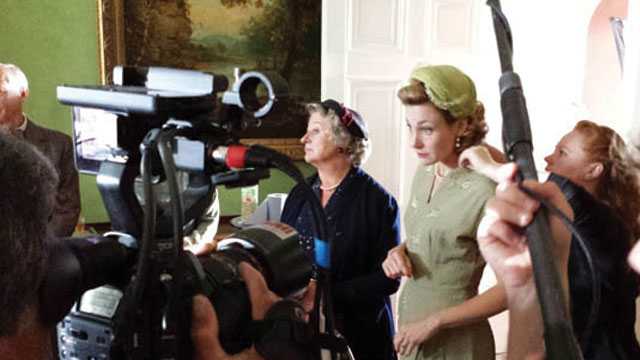 Watch on WMHT-TV | Behind-the-scenes special shot on location in the Cotswolds in the summer of 2014. 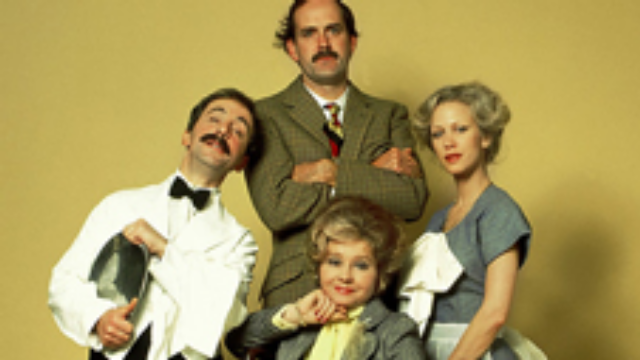 Watch Saturday, November 19, 2016 at 7pm on WMHT-TV | Manic, arrogant, sycophantic and sadistic, Basil Fawlty is a much put-upon, hard-working hotel manager. 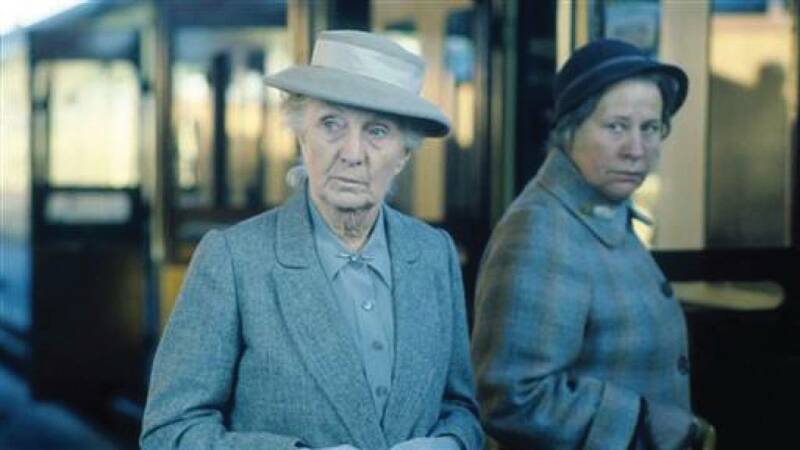 Watch Sunday, November 20, 2016 at 3pm & 4pm on WMHT-TV | Miss Marple faces her greatest challenge yet when she receives a request from an old friend. 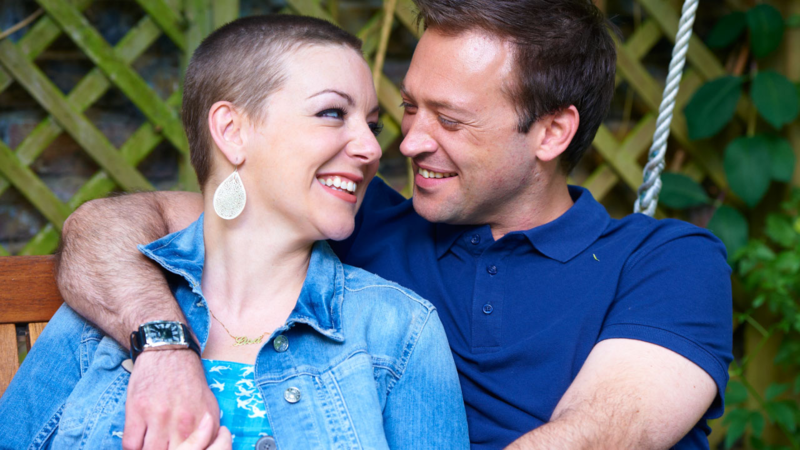 Watch Friday, October 21, 2016 at 10:30pm on WMHT-TV | Uplifting and life affirming, this is the inspirational true story of one woman’s experience with cancer, and the love that kept her going.